Single malts are traditionally the domain of Scottish distillers, but with a unique climate, a diversity of oak, and tons of malted barley, the U.S. is innovating aggressively. One of the category leaders is Westland Distillery from Washington State, whose master distiller Matt Hofmann has dedicated considerable time to creating the perfect Northwestern whiskey. Hofmann distills in Washington state and sources malted barley from the Pacific Northwest. For the last few years he’s also been experimenting with quirky species of oak for barrels, which has led to what might be their best whiskey of all: Westland Garryana. The Native Oak Series (which includes Garryana) is about using local and regional wood species to experiment with aging beyond the typical white oak you’d see in the overwhelming majority of American barrels. Garryana is in its second year, and they’re planning ahead for the next five already. Only 2,600 bottles were released this month of the 2017 batch, and they retail for $150. 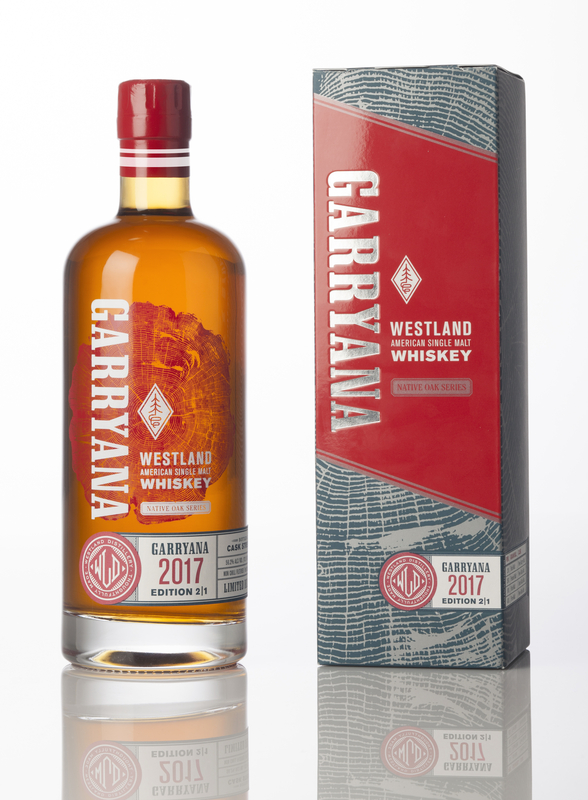 (You can get the 2016 Westland Garryana now at Drizly.com).